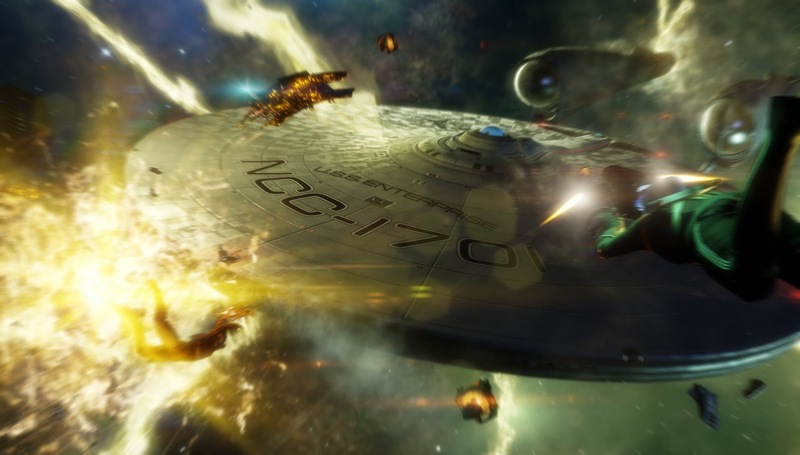 Namco Bandai has been announced as the publishing partner for the new Star Trek video game, which has, as one expected, been pushed back from release this year, to early 2013, to tie-in with the release of the new movie. The game might also have a title of sorts, as StarTrek.com seem to be referring to it as Star Trek: The Video Game. You can read the full Namco Bandai press release on the 8of5 Archive. Star Trek/Doctor Who crossover coming in May!! !